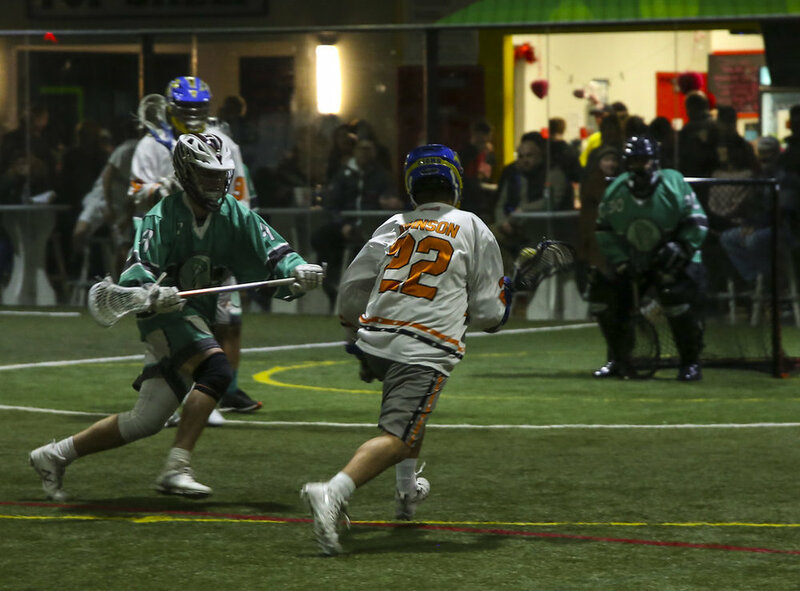 Scroll down to learn more about the benefits of box lacrosse. To learn about our leagues and training programs, click here. 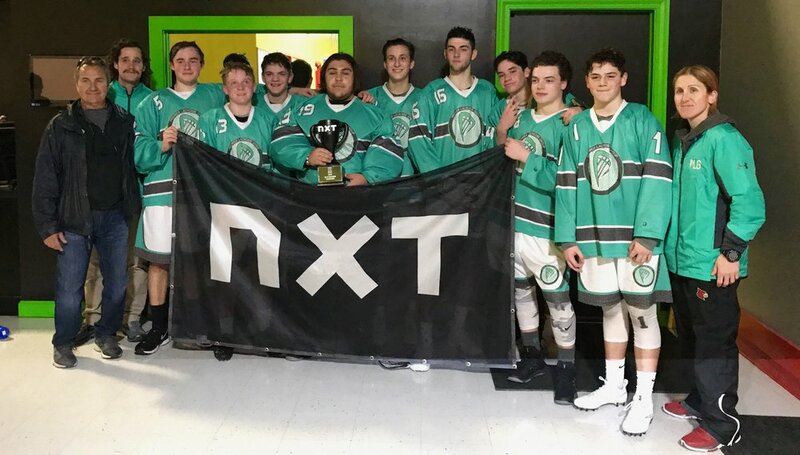 Box and field lacrosse coach - 30 years experience. - Casey Powell - One of the best to ever play the game.